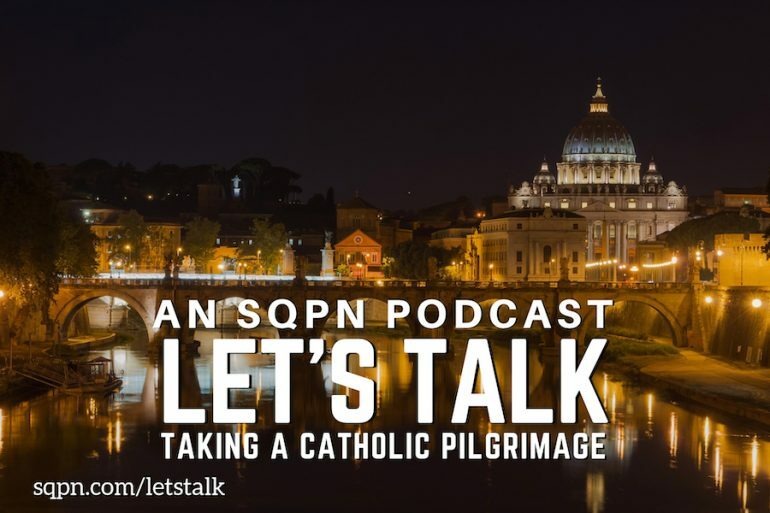 Michael Denz has led dozens of Catholic pilgrimages to Italy and other locations in Europe and tells Fr. Cory Sticha and Dom Bettinelli how he got started, why one goes on pilgrimage, what makes it different from a vacation, and his top tips for going on pilgrimage. Plus St. Gemma Galgani and how to eat well in Rome.